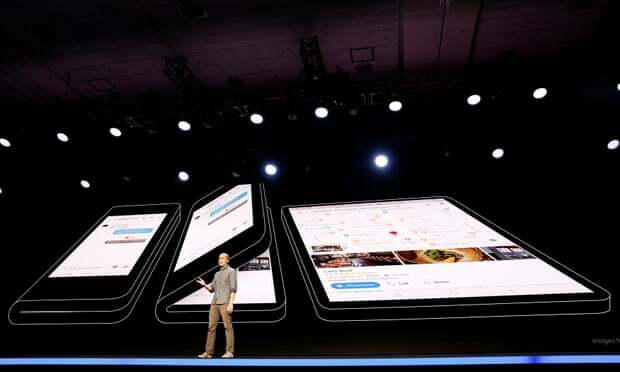 Samsung revealed in its annual developer conference yesterday in the U.S. Infinity Flex Display Technology, which will be used in its foldable smartphone, in addition to some features of the phone. 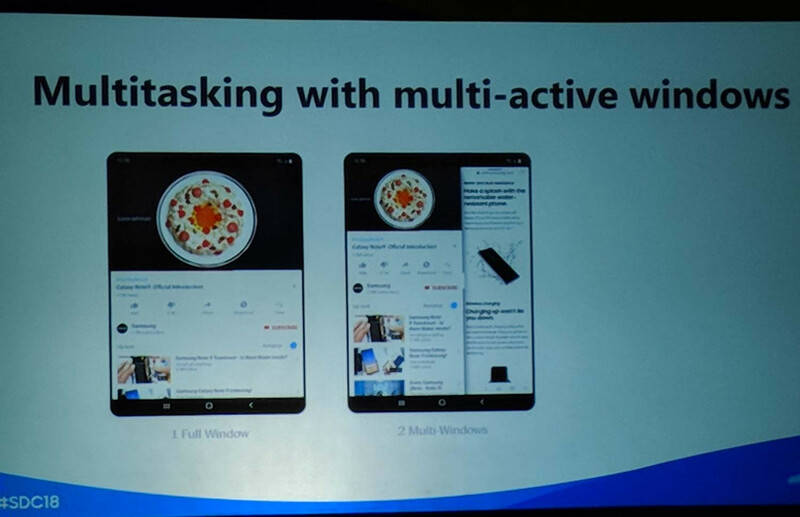 Justin Denison, the senior vice president of mobile product marketing, showed a prototype and said that the phone measures 18.5 cm diagonally, it was also shown that users will be able to open three applications at once. 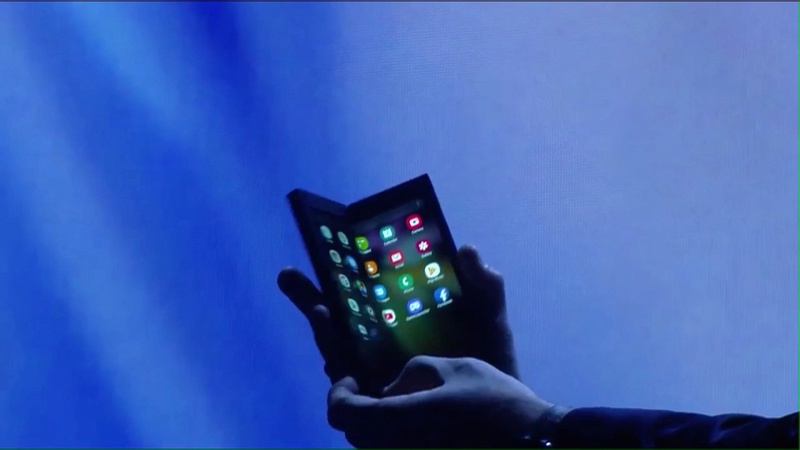 Samsung is facing competition from Royole, a Chinese start-up that has already produced a smart foldable phone that costs around USD 1,300, and Royole said that it will begin filling orders in December. Huawei also announced that it will launch a foldable smartphone by mid-2019.